Personally, I'm a bit skeptical of some of his dating here, though I will grant that I need to do further research. I know that scholars are divided over these details just like they are over everything else. My biggest complaint with this book is how Borg will present his opinion as fact, and doesn't provide footnotes or references of any kind in order to fact check him. 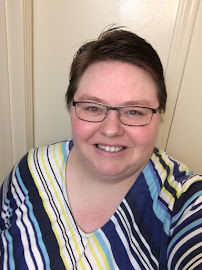 But anyway, you can listen to me discuss Borg's book on the Reclaiming Christianity podcast with John Weldy and Jason M. Armold. We are doing a 6 part series and we have recorded the first two so far. Listen to part 1 episode here. 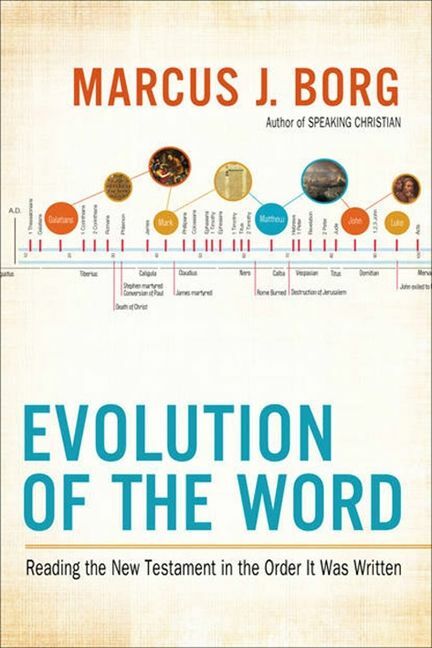 Listen to "35: Evolution of the Word, part 1" on Spreaker. Listen to part 2 episode here. 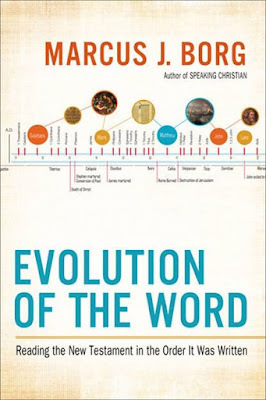 Listen to "39: Evolution of the Word, pt2" on Spreaker. Important to remember that these letters were not written directly to us in our 21st century time and place. They were written to a specific audience back then located in their specific time and place.